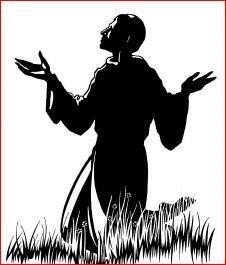 Welcome to the website of the Ecumenical Franciscan Order. We hope that your visit here will both answer any questions you may have about us, but also in some small way inspire, or help, you in your faith journey. St Francis of Assisi lived many centuries ago, yet his words, his deeds, his witness and ultimately his life, still intrigues, encourages and challenges us today. Copyright © 2019 The Ecumenical Franciscan Order.